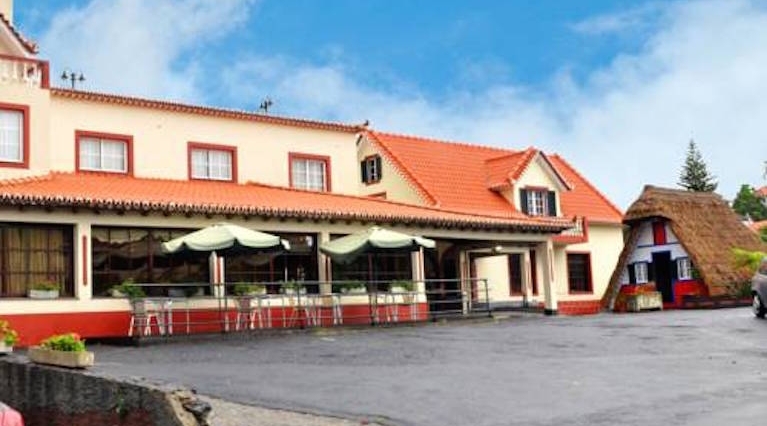 Relax away from the city center in one of our selected countryside hotels. 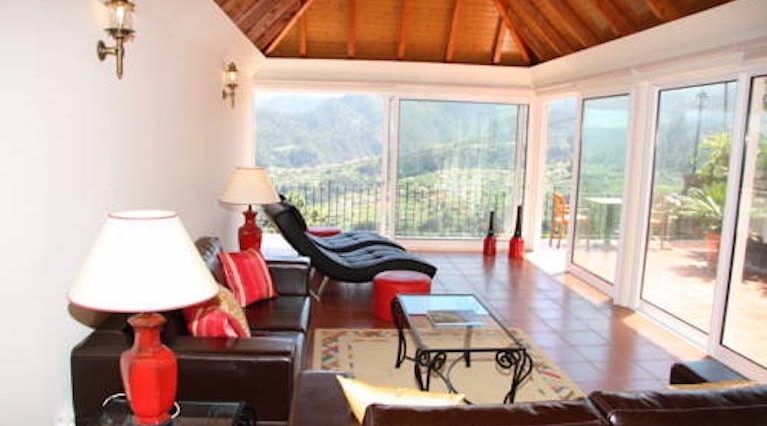 Quinta Devonia is located in Funchal and features accommodation in quaint homes, with a green surrounding area. 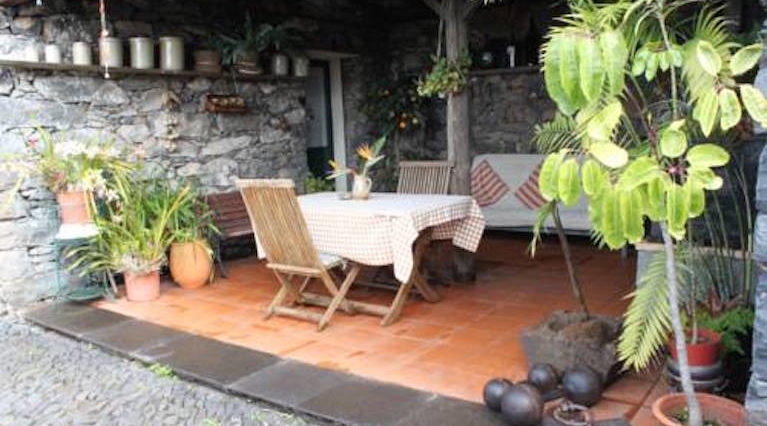 Refúgio das Camélias is a charming property, located above the hills of Faial and a 39-minute drive from the centre of Funchal. The studios feature sweeping views over the surroundings and include access to a rustic winery.